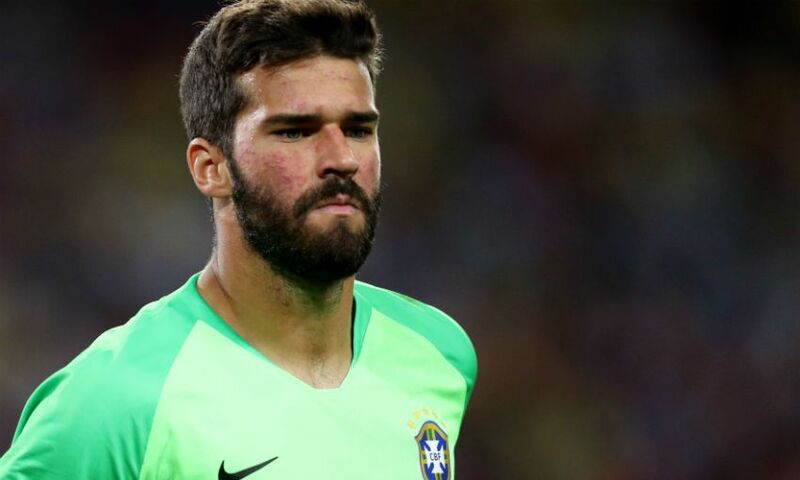 Alisson Becker, Roberto Firmino and Fabinho have been called up by Brazil for next month's matches against Saudi Arabia and Argentina. The Liverpool trio were included in Tite's 23-man squad for the upcoming international friendlies on Friday. Brazil are scheduled to take on Saudi Arabia in Riyadh on Friday October 12, before meeting Argentina in Jeddah four days later.